This Module provides the means to interface up to 4 analog inputs and up to 8 digital die-protection inputs to the SA-2000. Accepts up to 4 analog inputs with same specifications as above 8 Channel Analog Input Module; The Analog section is primarily designed as a Strain Gage interface, but can also be used with self-amplified sensors, Piezo devices and standard signal analog sensors such as analog proximity transducers. The Digital section can accept and provide power for a wide range of digital sensors. 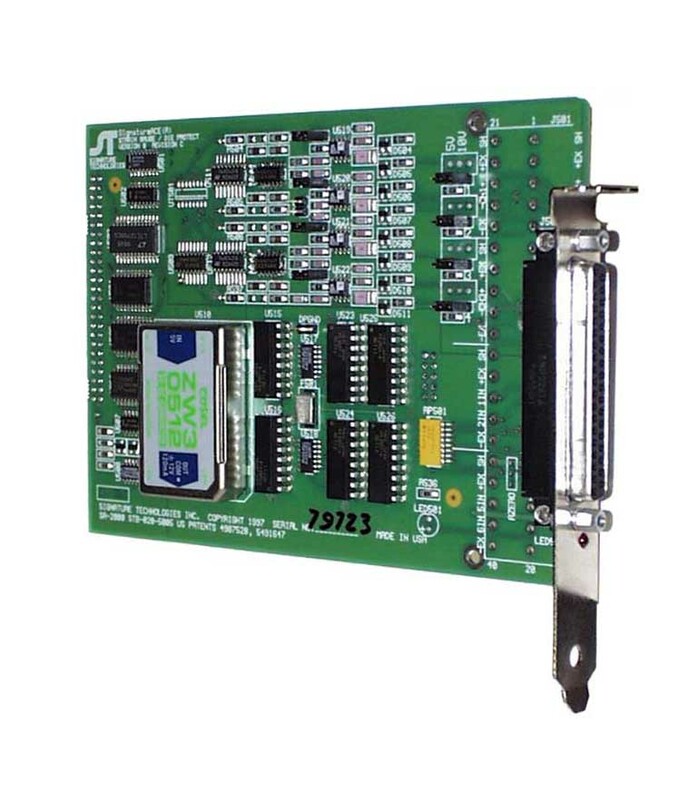 Accepts up to 8 D.C. digital inputs which can be used for windowed Die-Protection with same specifications as above 16 Channel Digital Input Module.